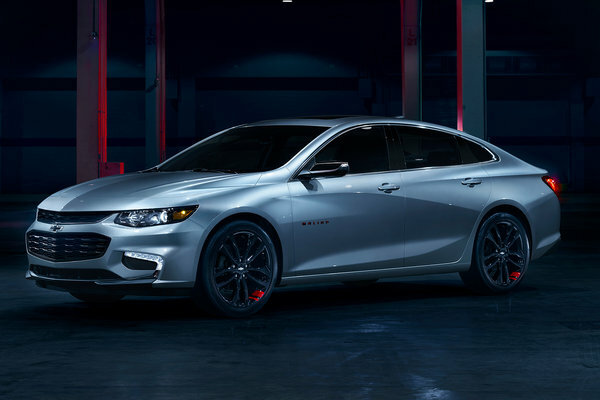 Chevrolet today introduced the all-new 2016 Malibu - a completely restyled midsize sedan engineered to offer more efficiency, connectivity and advanced safety features than ever. An all-new hybrid powertrain, which leverages technology from the Chevrolet Volt, will help offer a GM-estimated 48 mpg city, 45 mpg highway - and 47 mpg combined, unsurpassed in the segment. The Malibu's standard 1.5L turbo powertrain is projected to offer 37 mpg highway. The 2016 Malibu is also longer and...Read.